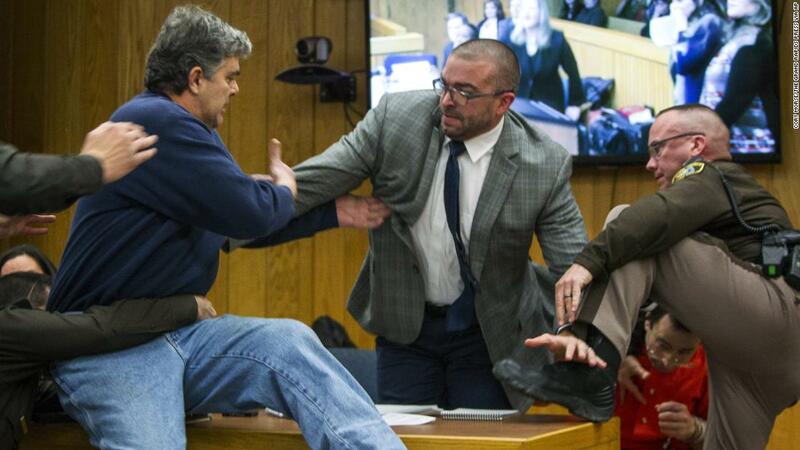 (CNN) The father of three daughters who were abused by Larry Nassar tried to attack the former doctor in an Eaton County, Michigan, courtroom Friday before he was tackled and detained by security. “Well, I’m going to have to,” Margraves responded, and he launched into a sprint toward Nassar. 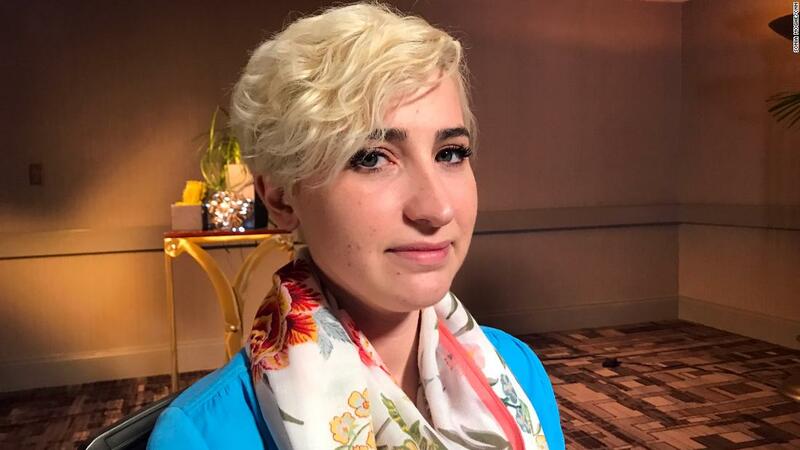 The violent outburst came after more than two weeks of raw, powerful statements from young women who were sexually abused by Nassar over the past two decades. 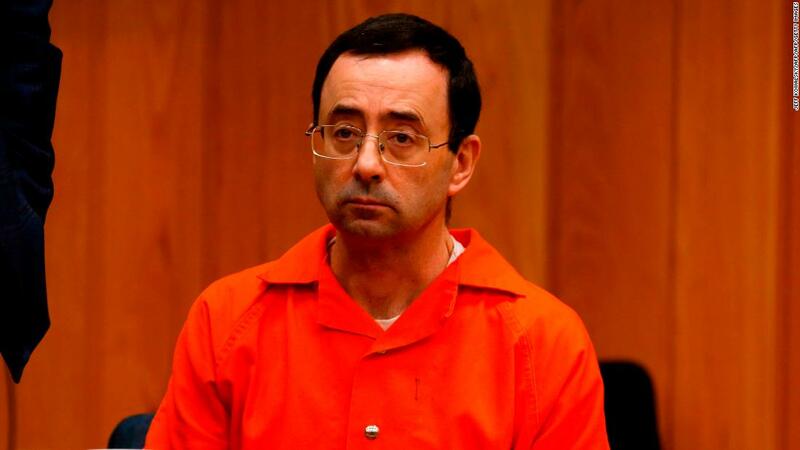 More than 150 women spoke out about Nassar in an Ingham County courtroom during the past two weeks, and dozens more have spoken out about Nassar’s abuse here in Eaton County court this week. 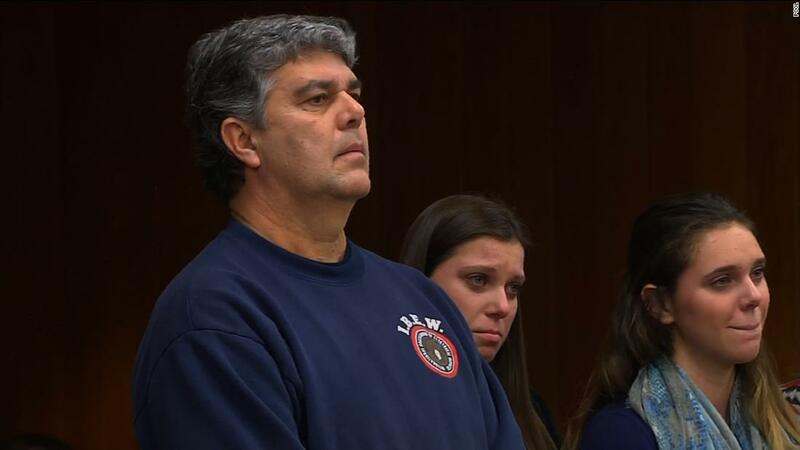 Margraves is the father of Lauren and Madison Margraves, two young women who had spoken emotionally about how Nassar abused them just before their father addressed the court. A statement from Morgan Margraves, his third daughter, was readat Nassar’s sentencing in neighboring Ingham County last month. Judge Cunningham agreed to release him without a fine or punishment “given the circumstances of the case,” she said, but still affirmed that he acted inappropriately. “You have to understand that this is a courtroom and this is where we carry out and enforce the rules of law,” she said. Also on Friday, the US Olympic Committee announced that a law firm has been hired to conduct an independent investigation into what the USOC and USA Gymnastics knew about Nassar’s abuse and when, and how they handled the information. The partners leading the investigation for the firm, Ropes & Gray, are former federal prosecutors with experience handling sexual abuse cases.